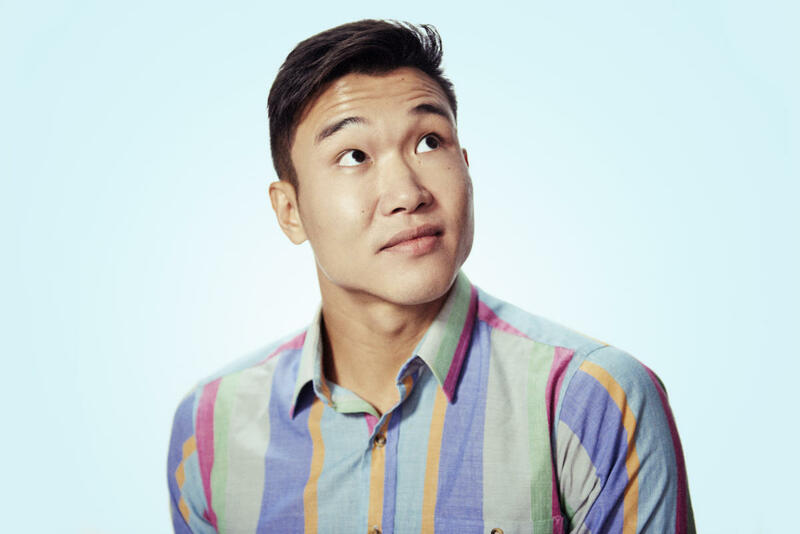 Joel Kim Booster brings his stand-up tour to The Den Theatre for four performances only. The Chicago-bred, Los Angeles-based comedian has appeared on Conan, The Late Late Show with James Corden, Netflix’s The Fix, Comedy Central’s The Meltdown with Jonah and Kumail, This Is Not Happening and @midnight, Logo’s Comedy Cabaret and truTV’s Comedy Knockout. Friday & Saturday at 7 pm & 9 pm. Address: 1331 N. Milwaukee Ave.